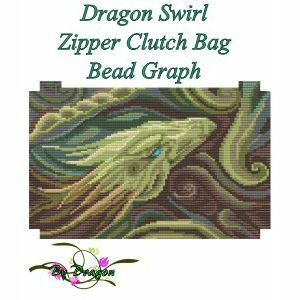 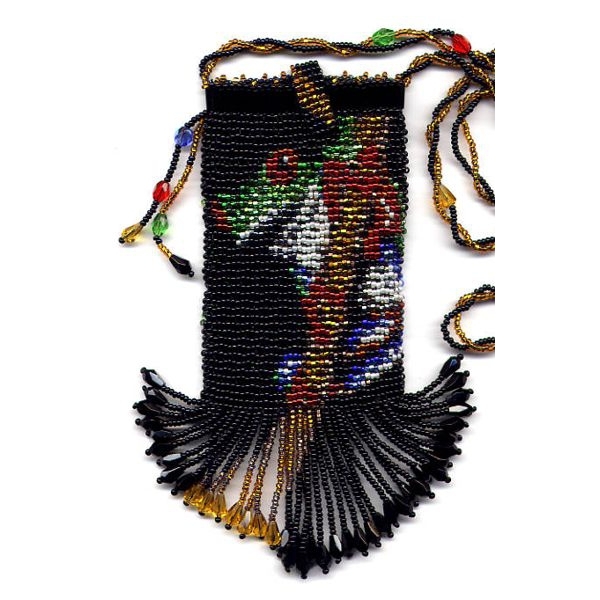 Tapestry Instructions : Beading Patterns and kits by Dragon!, The art of beading. 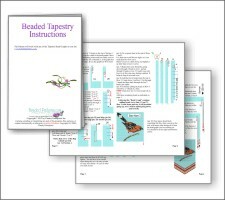 How to make a Tapestry!! 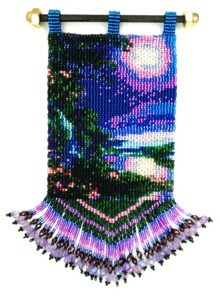 Most square bead graphs can be made into Tapestries. 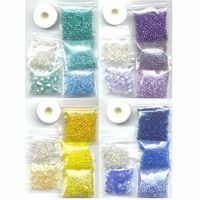 If you have ordered a "Tapestry Bead Graph, Instructions & Kit" you DO NOT need to order these instructions. 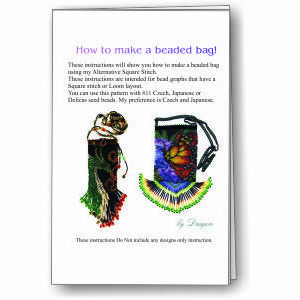 The Pattern is a 8 page, step-by-step instruction booklet. 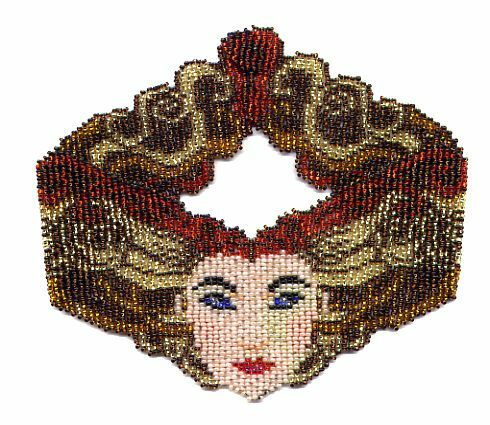 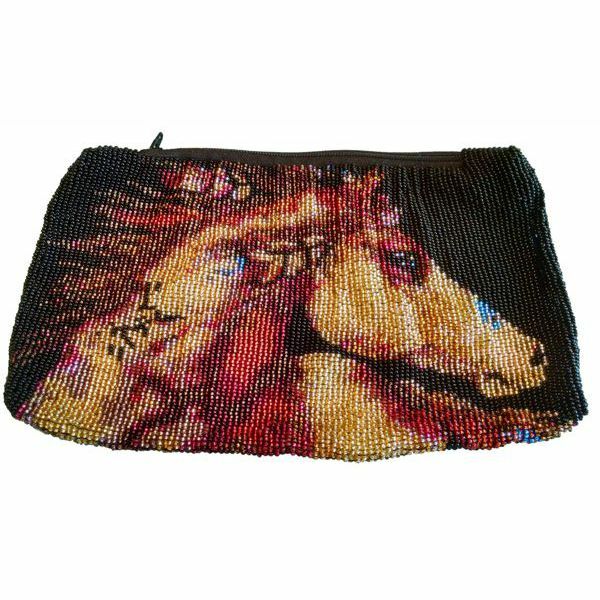 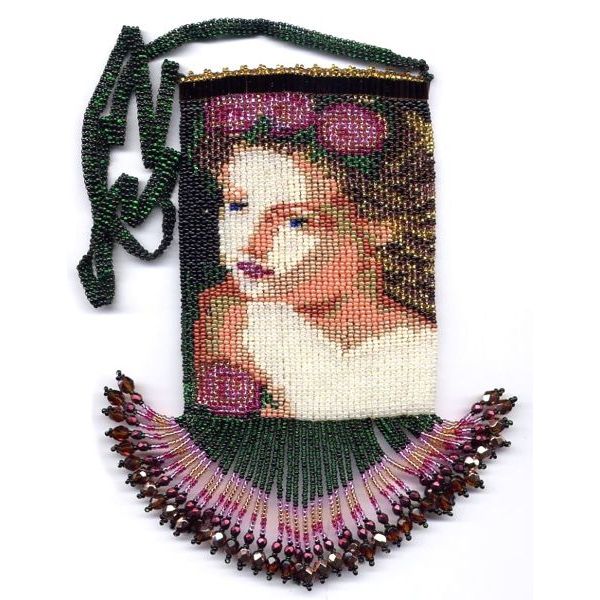 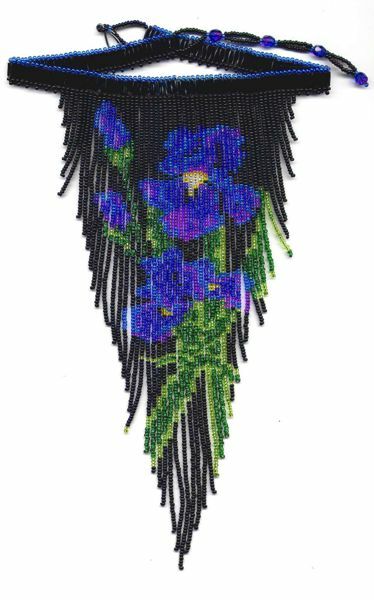 These instructions will show you how to make a beaded Tapestry using my Alternative Square Stitch. 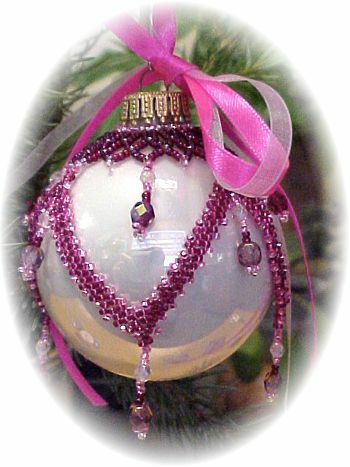 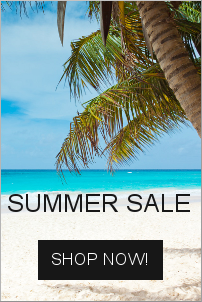 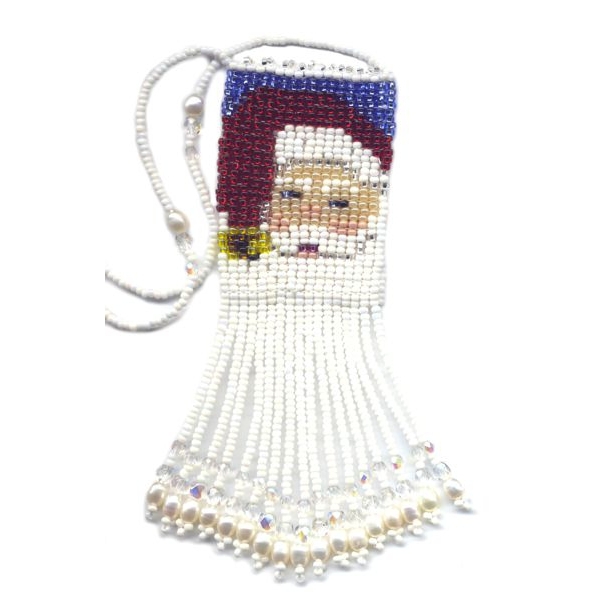 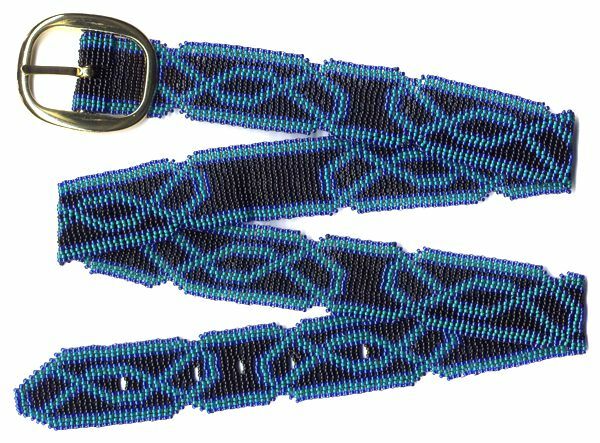 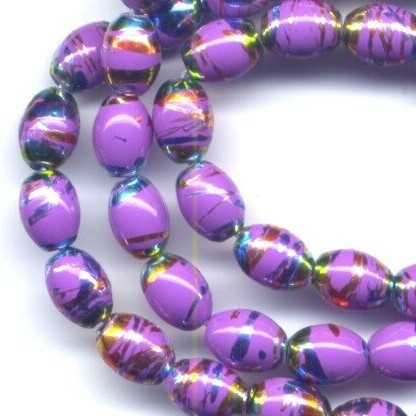 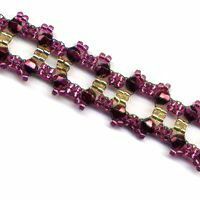 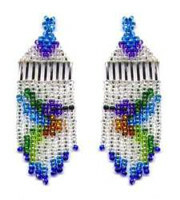 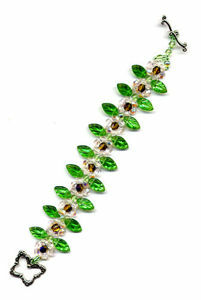 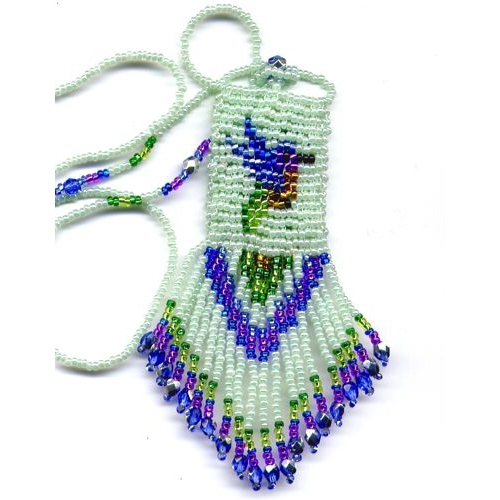 These instructions are intended for bead graphs that have a Square stitch or Loom layout. 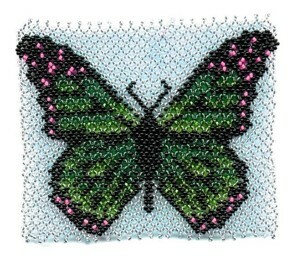 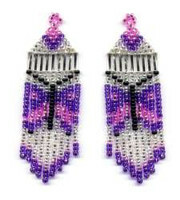 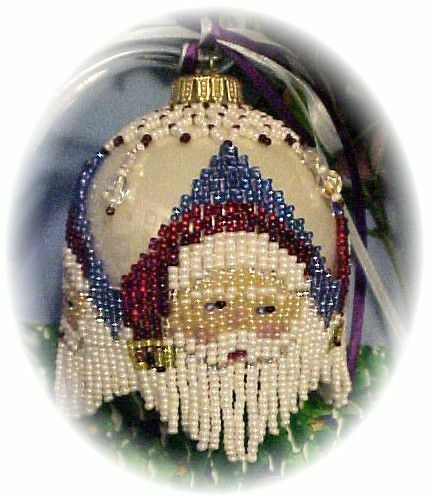 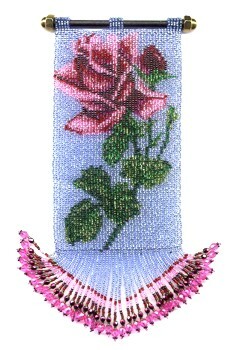 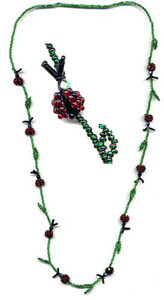 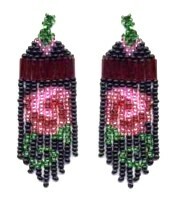 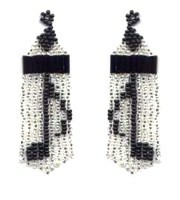 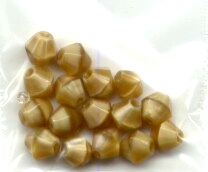 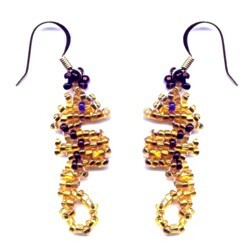 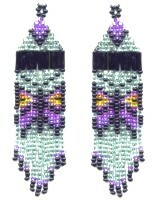 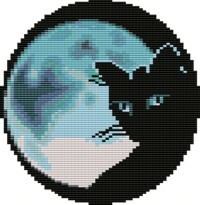 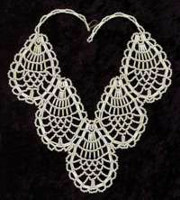 You can use this pattern with #11 Czech, Japanese not Delicas seed beads. 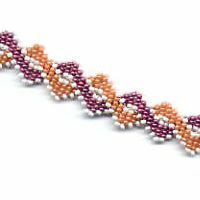 How to make a Tapestry from a Bead Graph!! 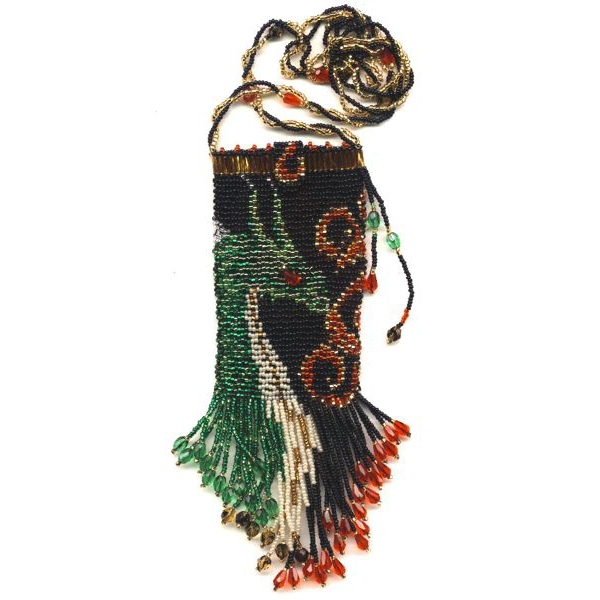 and make it into a bag like this.